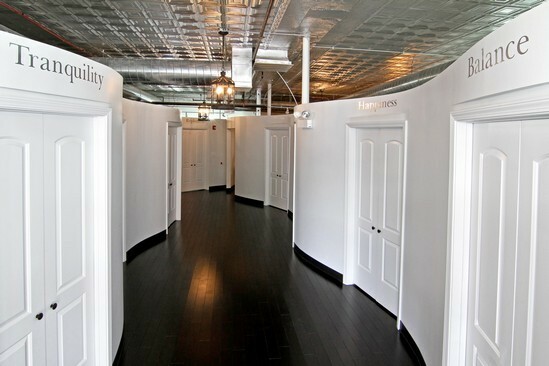 Located in Wicker Park at 1357 N. Milwaukee Ave., this campus offers Cosmetology, Cosmetology Instructor, Aesthetics, and Aesthetics Instructor courses. Full time and part time schedules are available. Our student run clinic offers services to the public under licensed instructor supervision. 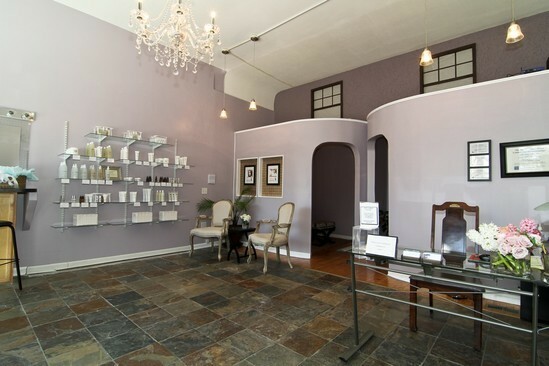 Located in downtown Downers Grove directly across from the library and within a block of the train station, this campus offers Cosmetology, Cosmetology Instructor, Aesthetics, and Aesthetics Instructor courses. Full time and part time schedules are available. Our student run clinic offers services to the public under licensed instructor supervision. I'm ready to enroll now! Four quick steps and you are on your way! We'll take this information and get in touch with you to come into the school and review your financial aid options. Call Me! Text Me! e-Mail Me! Any, just get in touch with me! Early Morning Before Noon Noon-5 After 5:30 p.m.
2. Which campus would you like to attend? Wicker Park, Chicago 1357 N. Milwaukee Ave.Downers Grove 1037-1043 Curtiss St.I'm not sure, yet! 3. Which program do you want to take and when can you start? 4. What is your highest level of education & when did you graduate? When did you graduate (Month/Year)?